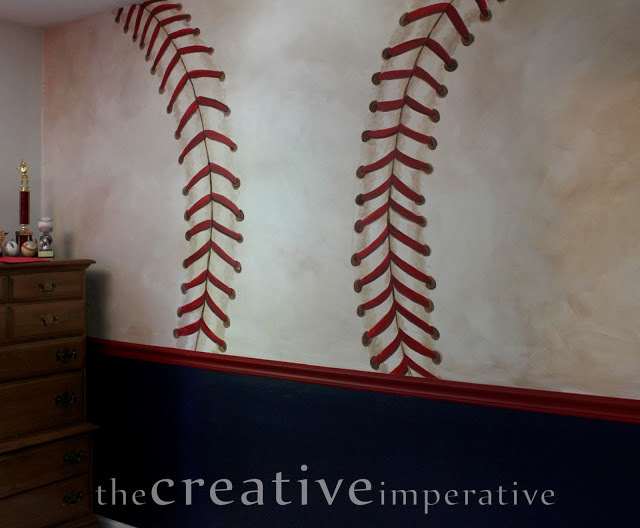 Baseball mural from The Creative Imperative. 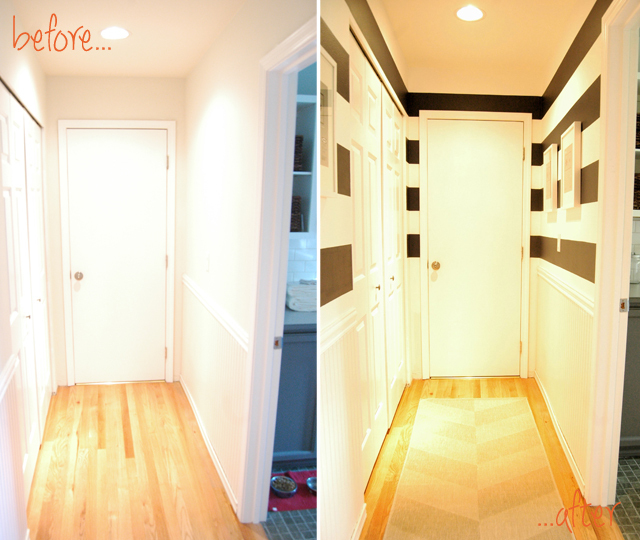 Striped hallway from My DIY Habits. 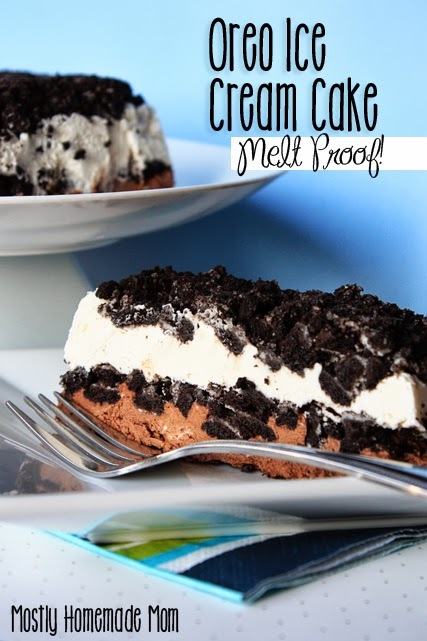 Oreo Ice Cream Cake from Mostly Homemade Mom. 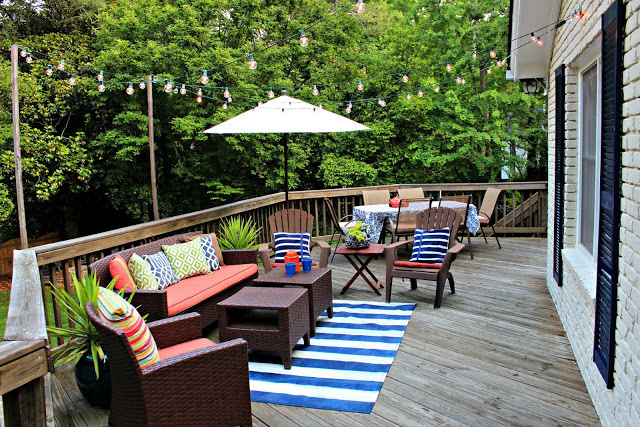 Back porch makeover from Southern State of Mind. 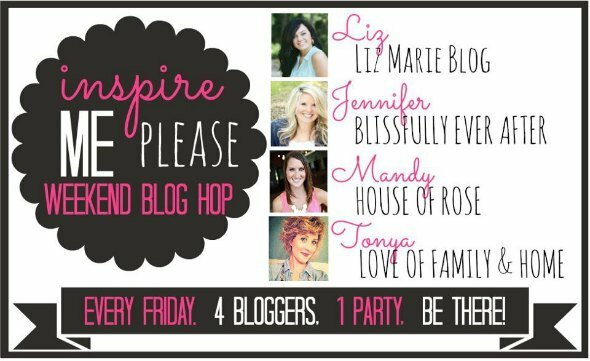 Be sure to visit Jennifer, Tonya, & Mandys blogs because we all pick different features from the linky parties! & remember once you link up to one of our blogs it shows up on all 4 blogs!! Have fun partying! Now its time to link up your posts! I will illustrate you how to have 500 words article less than 4 bucck checkmy name above.